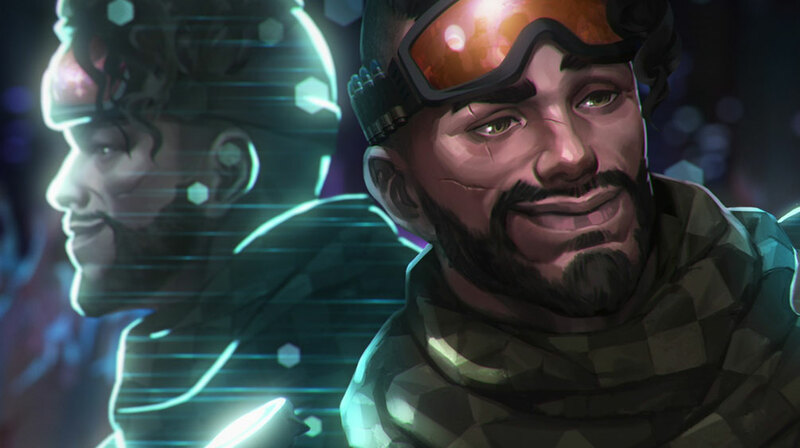 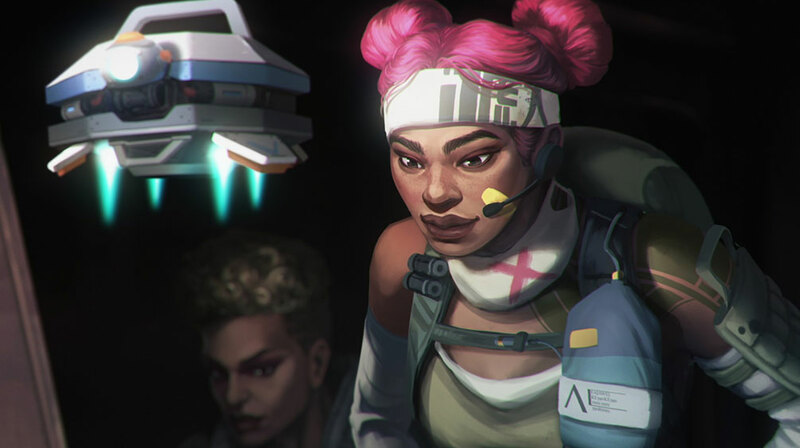 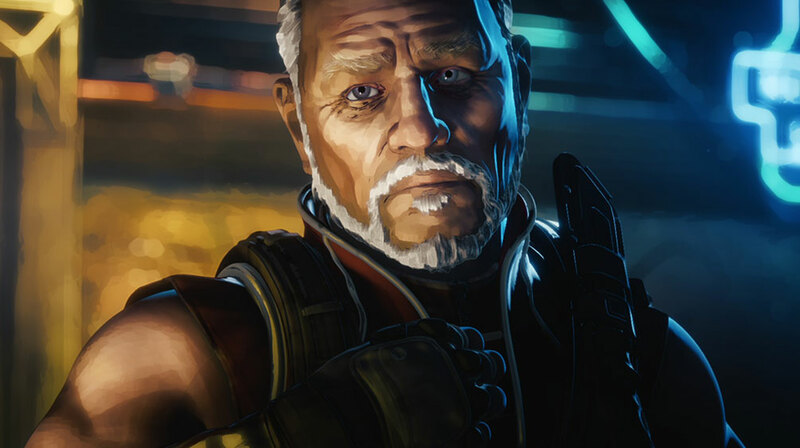 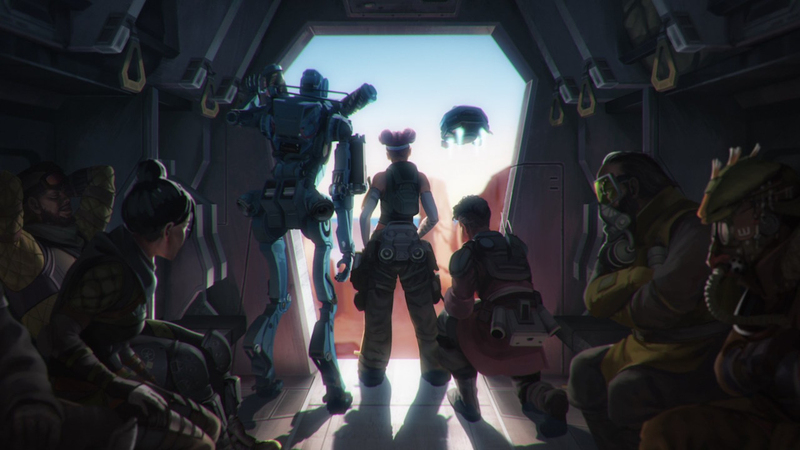 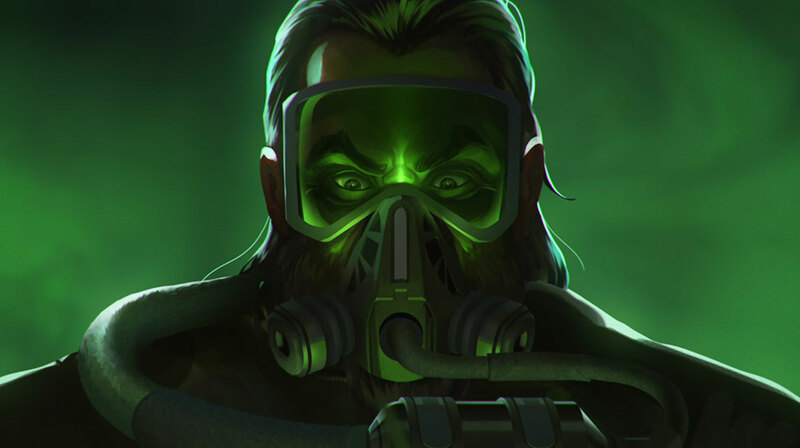 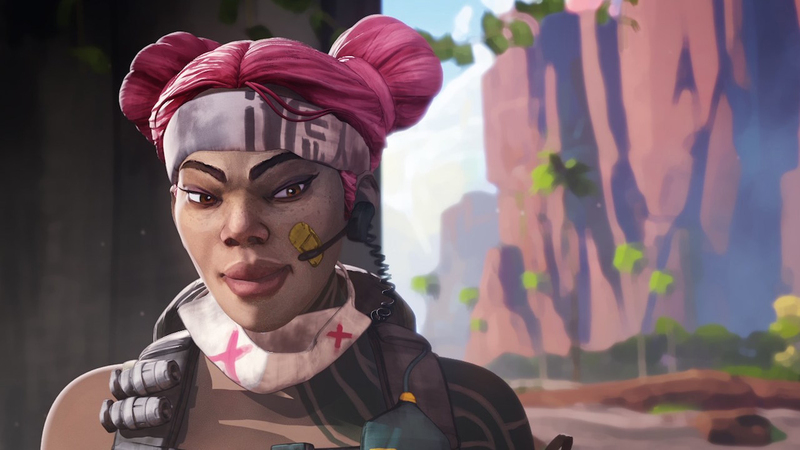 Mill+ collaborated with Respawn Entertainment on the launch of their bold new game: Apex Legends™. 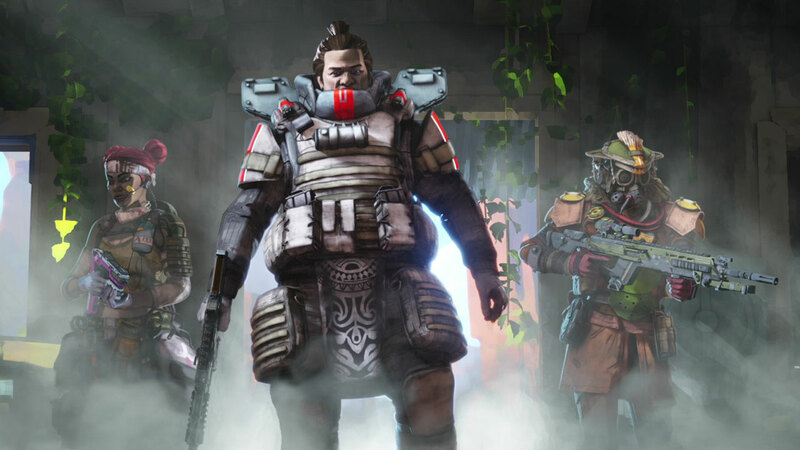 Set in the Titanfall™ universe, Apex Legends™ shakes up the battle-royale genre with a cast of unique characters, squad-based gameplay, innovative mechanics and more. 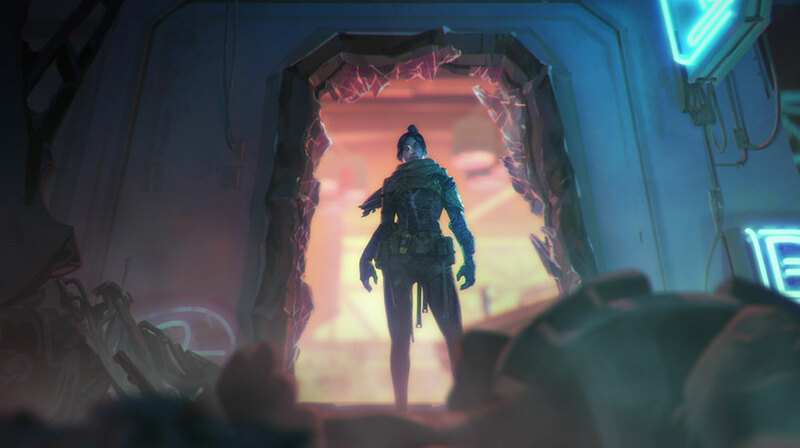 The Mill+ team crafted an immersive opening cinematic for this massive game launch, co-directed by Mill+ Directors Lisha Tan and David Lawson. 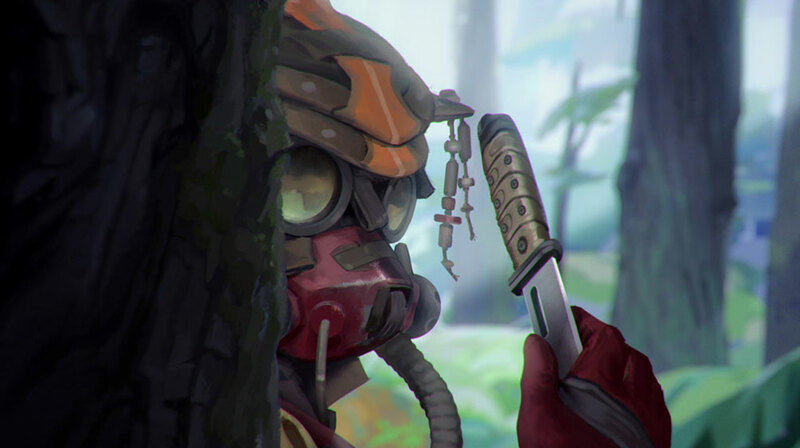 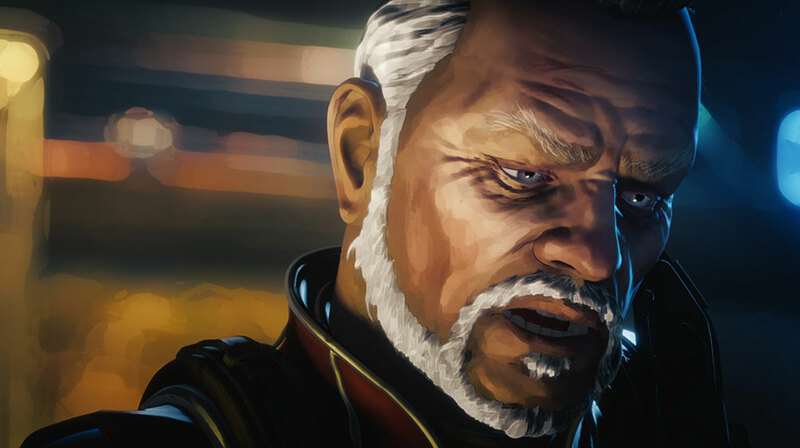 Take a look at the reveal trailer here.